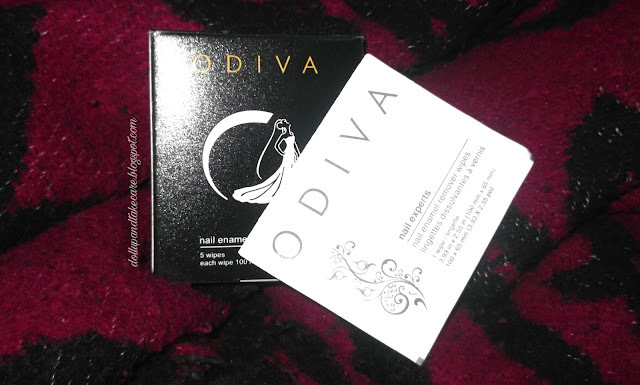 Hope You guys had amazing Diwali .Today I think I am going to review a product which is from the brand Odiva .Odiva nail polish remover pads which contain vitamin E as well as it’s free from acetone. I guess most of you have seen it have seen these from popular e-commerce sites but finally could not make your mind .So I am here with details . 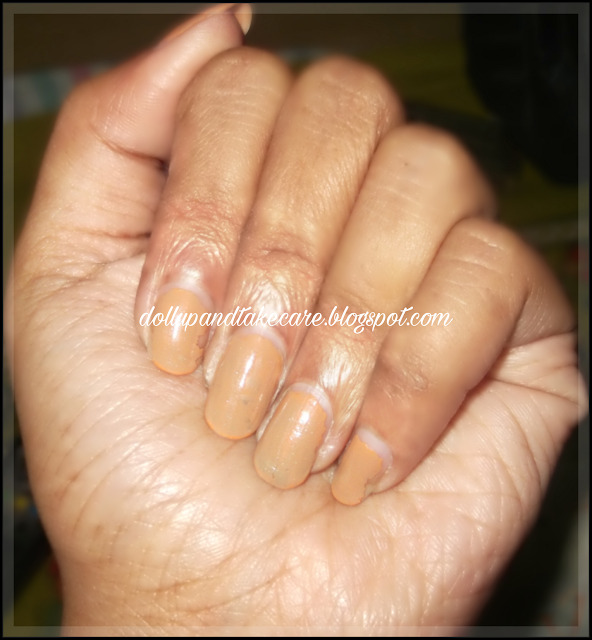 What the Brand Claims– Wipes away nail polish instantly – no mess, no spills! On a flight, in a classroom, in a boardroom, anytime, anywhere. Say no to chipped nail polishes. Nourishing, vitamin E formula is gentle on nails, cuticles and skin. Acetone free. Lint free. 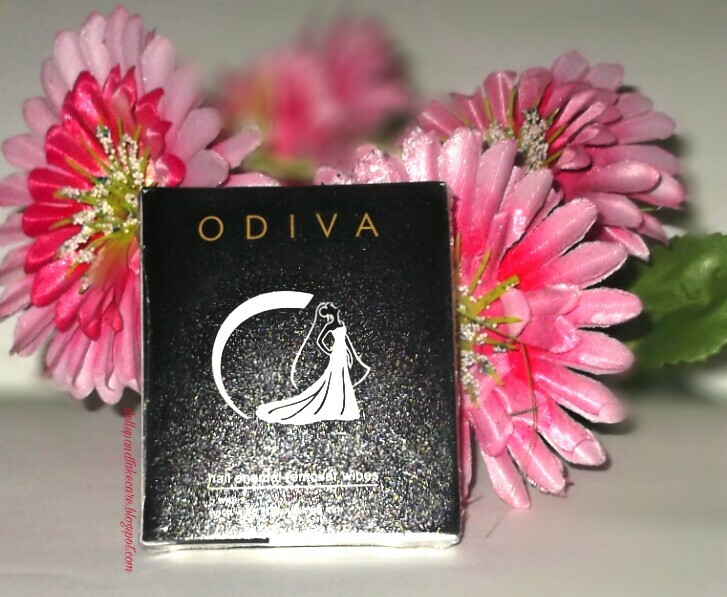 Packaging– Honestly I am a suble choice person in case of packaging choice, I don’t prefer over the top effort on packaging while dull ones are again a big ‘’nay’’ .I like sophisticated cute packaging ,these wipes come in a nice as well as cute packaging. The wipes comes in a small black colored card box containing white plastic sachettes tearing which you can get thewipes . 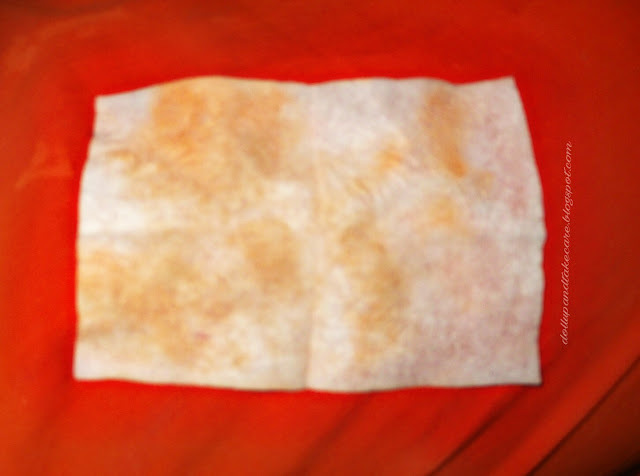 The wipes are very thin and wet with removing chemicals. They are more like tissue papers we use as face wipes. A single wipe is enough to clean all the polishes from both hand. I needed only one . It doesn’t contain acetone but it contains some oily substances which are great in preventing dryness around the cuticles. Any liquid remover tends to dry out the skin and cuticles around the nails but it is very gentle and even moisturises the area. If you used glitter polish multiple layer art it may take time to remove shimmer nail polishes,you make need more one wipe per hand but it doesn’t transfer color to fingers while removing.Ithink this is a big plus point I am highly impressed with this and I am definitely buying it again and again. Comes in many sizes ,you can even buy a pack containing 5 wipes. Doesn’t dry out cuticles and skin around the nails, instead moisturise it , I think I should rejoice this fact . I do not find any . This much for today, shall comeback soon.. have a nice week .